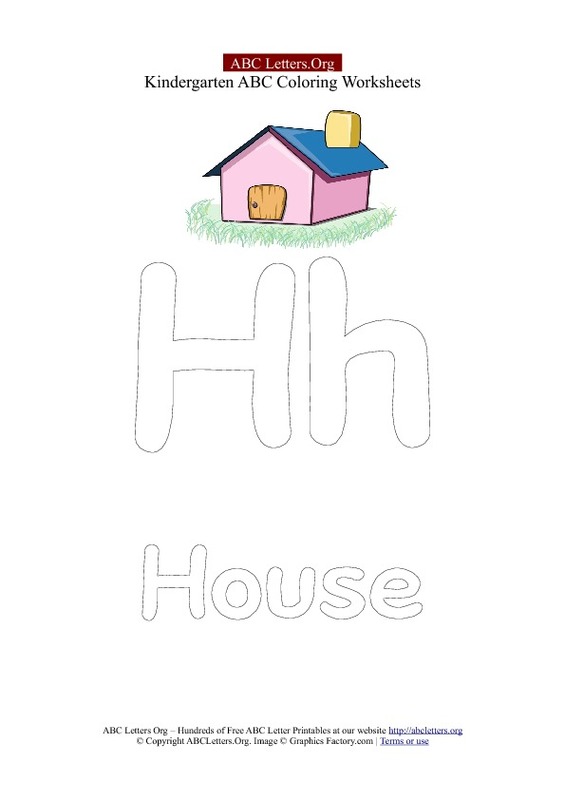 Alphabet Letter M printable kindergarten worksheet. M for Mouse. 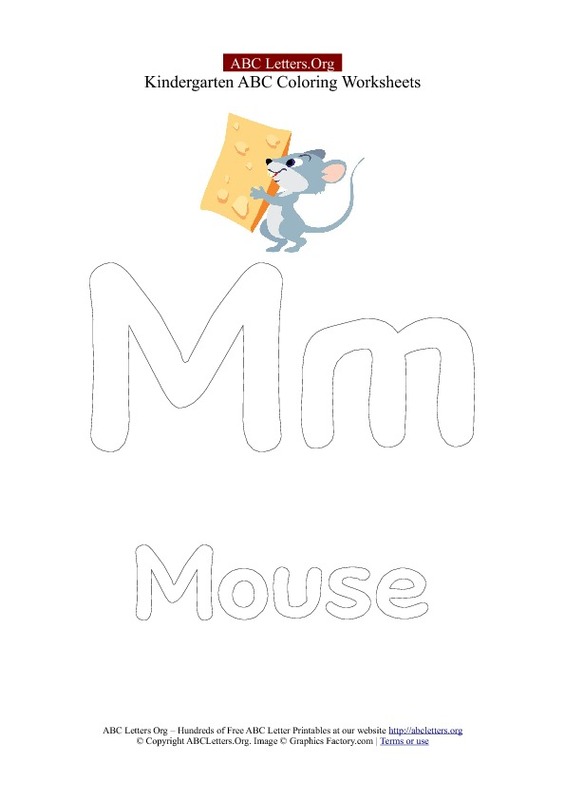 Color the Letter M.
Uppercase and Lowercase Letter M with a picture of a little mouse holding a piece of cheese. Learn the Letter M with this free printable letter recognition worksheet for kids. Alphabet Letter L printable kindergarten worksheet. L for Lamb. 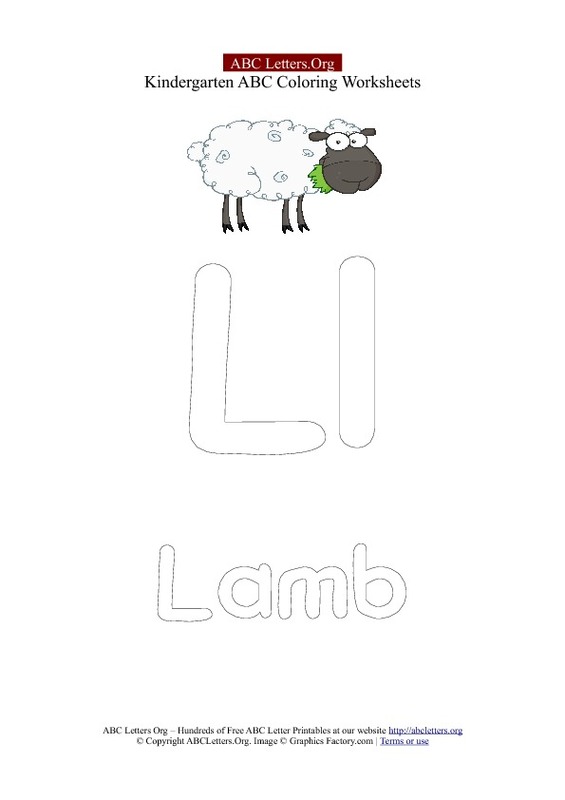 Color the Letter L.
Uppercase and Lowercase Letter L with a Picture of a Lamb. 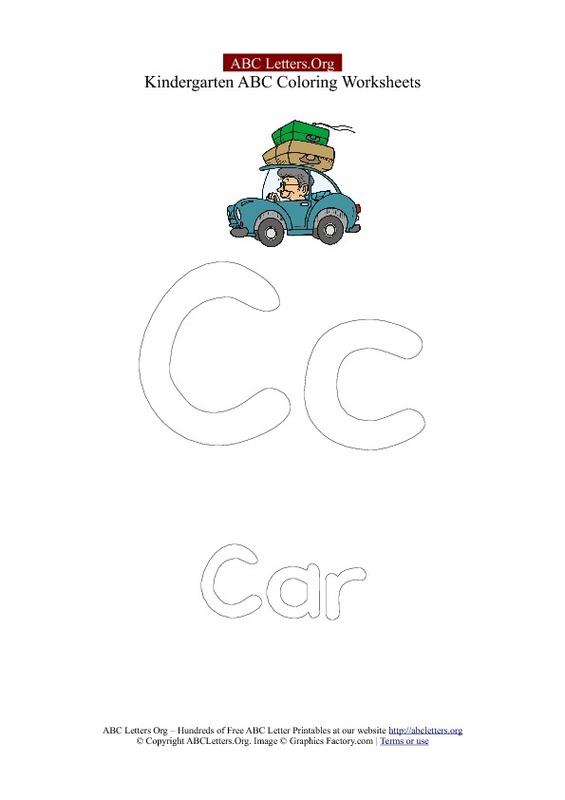 Learn the Letter L with this free printable letter recognition worksheet for kids. 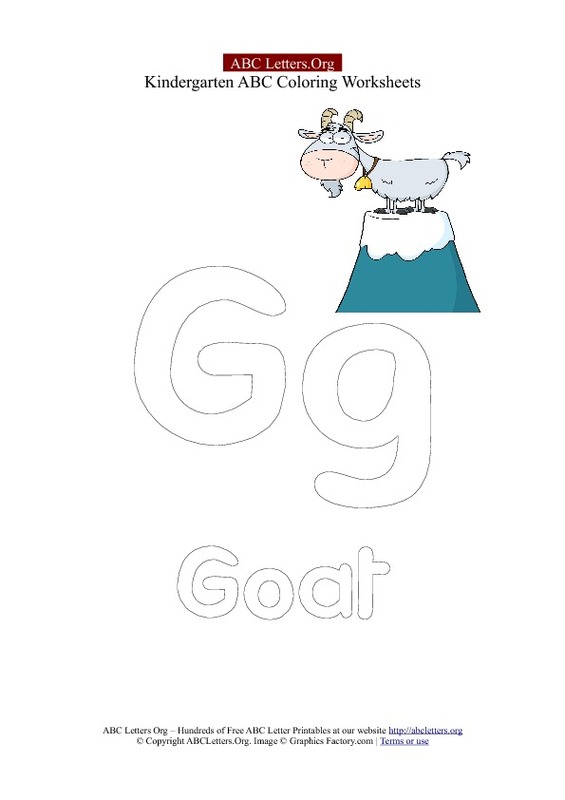 Alphabet Letter J printable kindergarten worksheet. J for Jump. 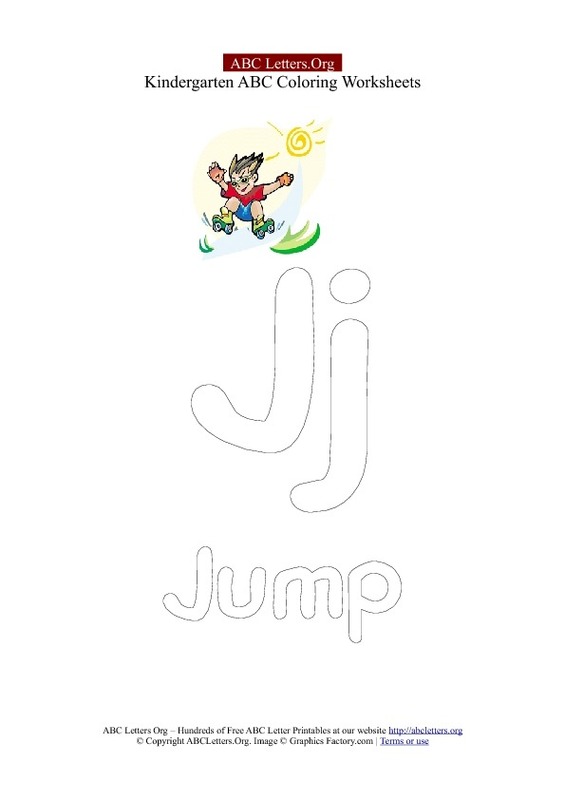 Color the Letter J.
Uppercase and Lowercase Letter J with a Picture of a child jumping with rollerskates. 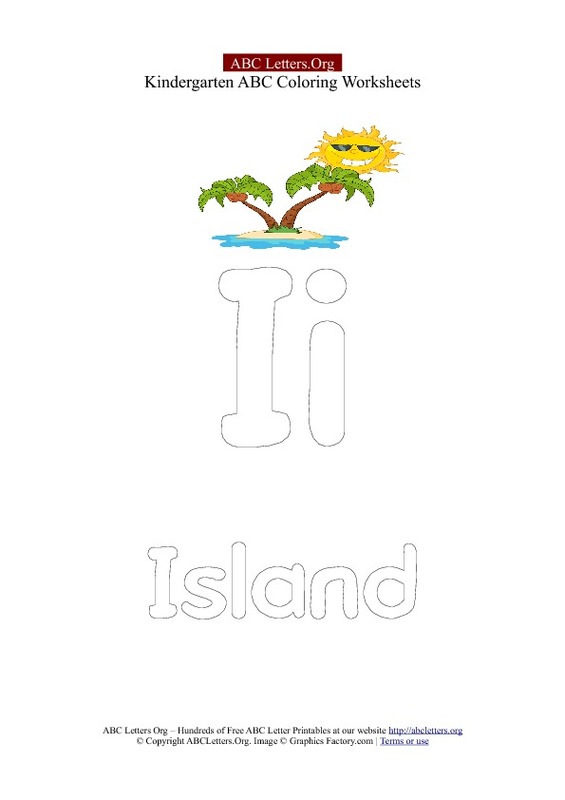 Learn the Letter J with this free printable letter recognition worksheet for kids. Alphabet Letter F printable kindergarten worksheet. F for Frog. 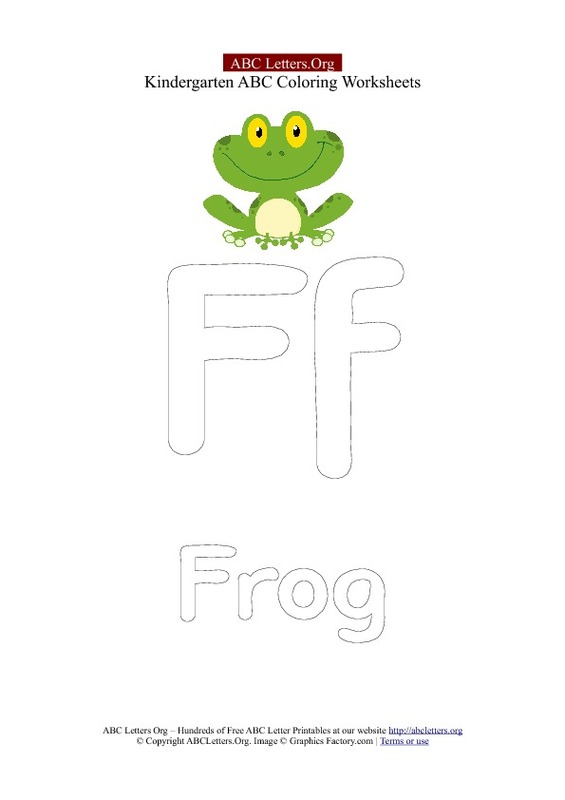 Color the Letter F.
Uppercase and Lowercase Letter F with a Picture of a green Frog. 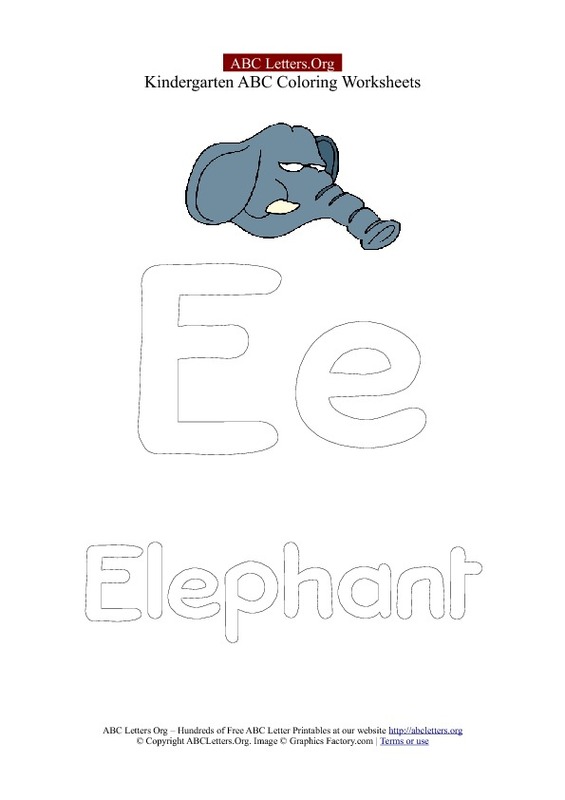 Learn the Letter F with this free printable letter recognition worksheet for kids. 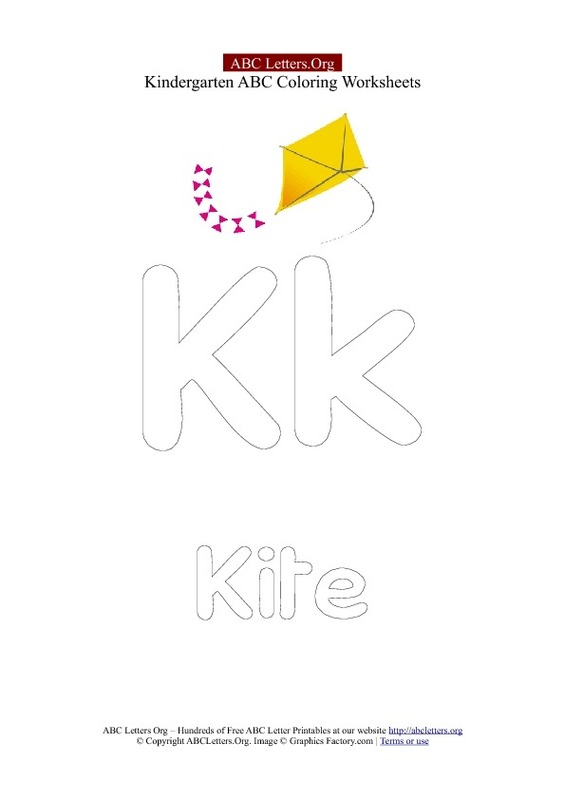 Alphabet Letter D printable kindergarten worksheet. D for Dog. 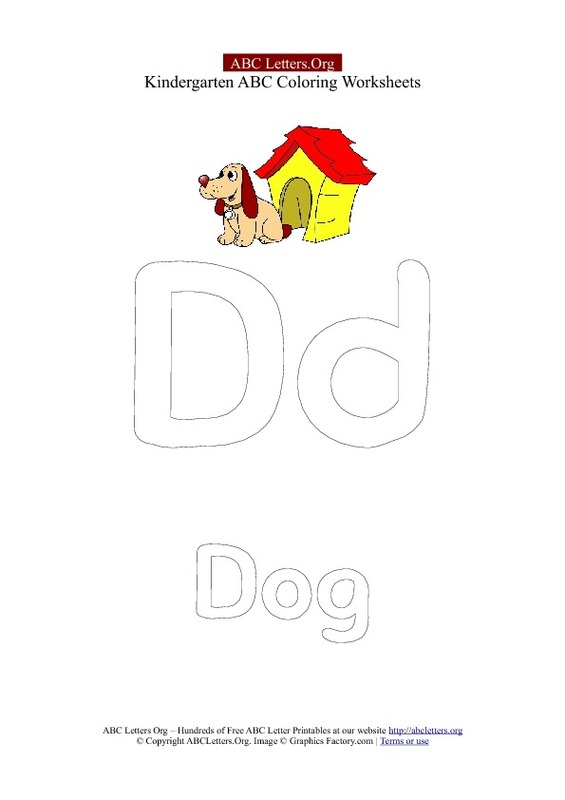 Color the Letter D.
Uppercase and Lowercase Letter D with a colorful picture of a dog sitting by a dog house. Learn the Letter D with this free printable letter recognition worksheet for kids.